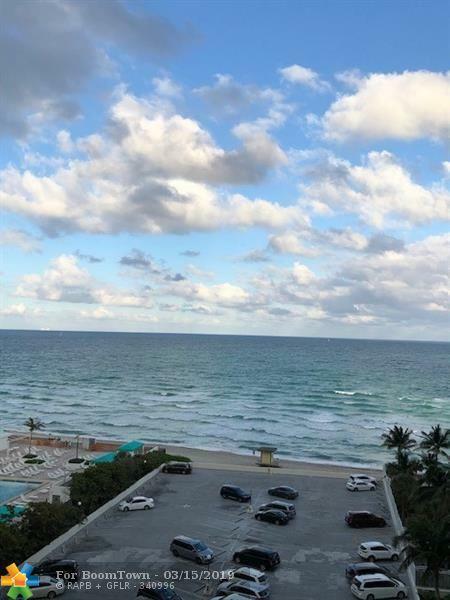 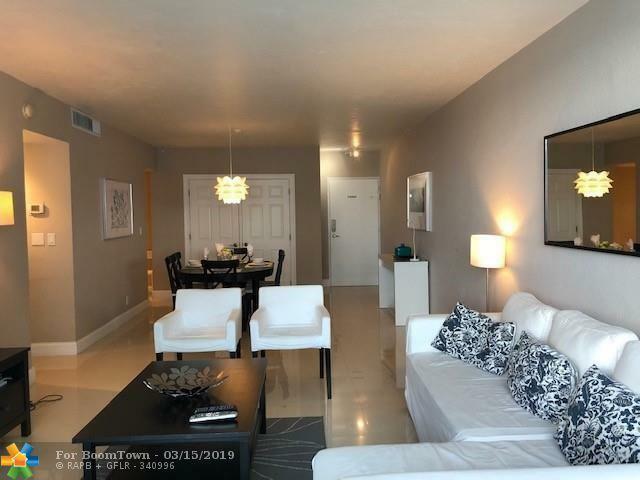 Turnkey Ocean Front Condo Beach Apartment - Hollywood Beach - Remodeled kitchen and bathrooms - Porcelain Tiled Floors - Valet Parking - Amenities include Gymnasium, Pool Area. 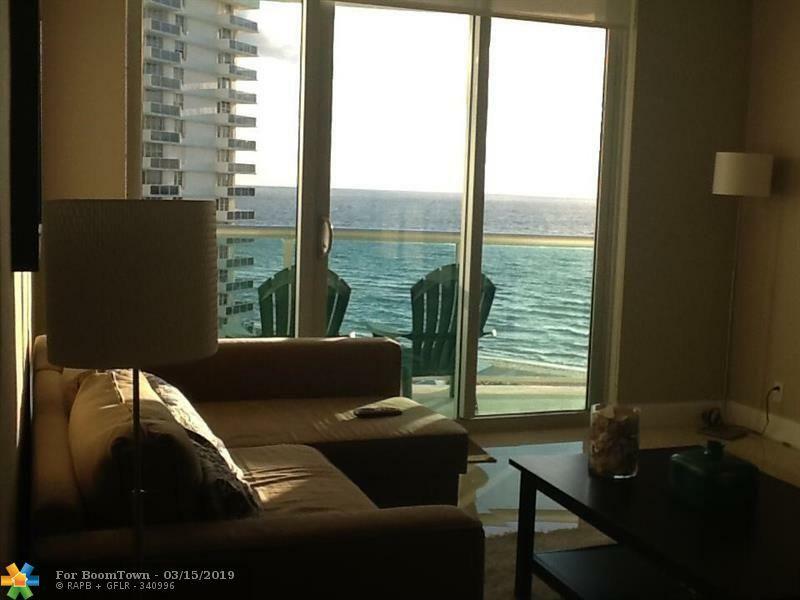 Party Room - Excellent for investors as Short term rentals are allowed. 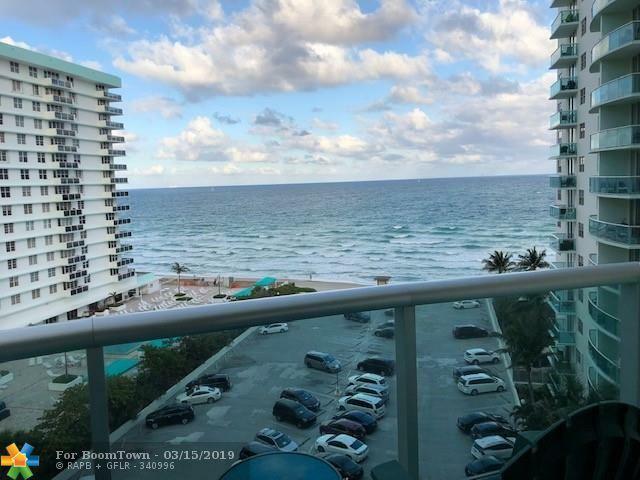 Call today to schedule a showing.